Over the past six months both Apple and Samsung have released flagship devices with massive specs and the price tag to match. It's been awhile since the iPhone XS Max launched, so we thought it was time to refresh our memories, and see how it stacks against the Galaxy S10+. Samsung Unpacked has finally happened. No more rumours. No more speculation. 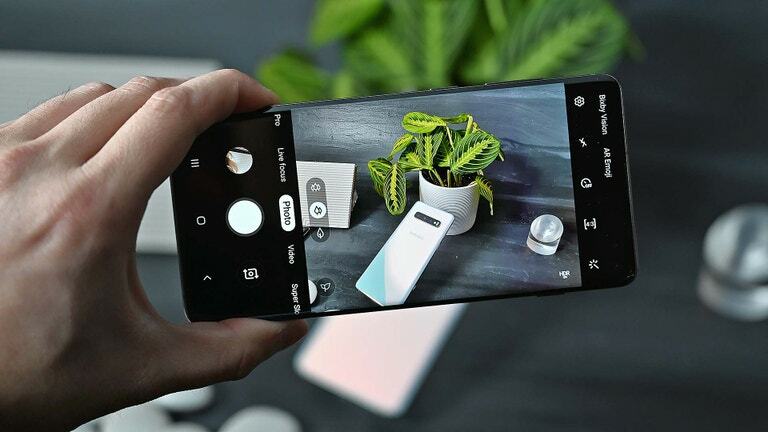 Over the past six months the Galaxy S10 arguably became the most leaked flagship phone ever. It made the Pixel 3 details look airtight.But it is now officially out in the ethos, and we're to deliver all the details - including when it will land in Australia and exactly how much it's going to cost you. To be fair, not everyone cares about every nitty-gritty point of difference when it comes to phone specs. Some people simply prefer one ecosystem over the other, have a personal preference for a particular brand or even just like certain features on an individual phone. For me, it's all about the camera and if possible - a headphone jack. But when you do lay the S10+ and XS Max specs down side-by-side and take the pricing into account, one definitely has better value. The S10+ smokes the XS Max when it comes to the battery size, RAM and storage options. It also has additonal rear and front-facing cameras and (for those who care) a blessed headphone jack. That being said, both handsets have the same water resistance rating and the iPhone is slightly larger, which is a big plus for some people. Plus, there are a lot of AirPod fans out there. But then there's the pricing. At the upper end, the most expensive S10+ is $30 pricier than the XS Max. We never thought an Android would come in dearer than a new iPhone, but here we are. However, that extra $30 gets you almost double the storage capacity compared to the high-end XS Max. It also has triple the RAM, a larger battery and more camera lenses. At the other end of the scale, the cheapest XS Max is $300 more expensive than the entry-level S10+. Again, it has less RAM, less storage, a smaller battery and fewer camera capabilities. 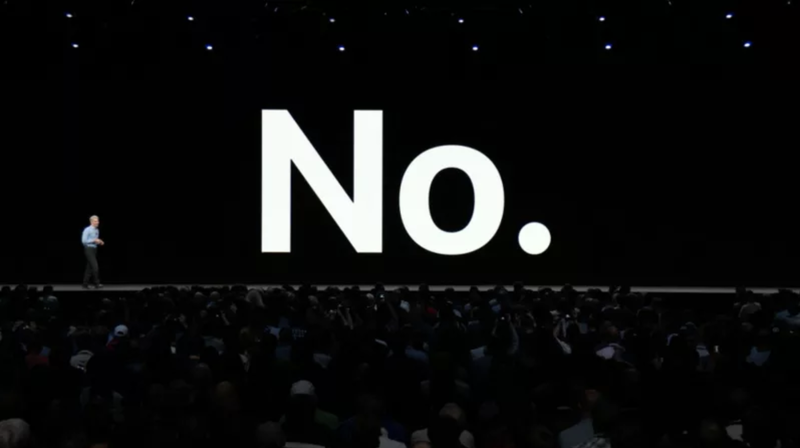 Of course, it's worth remembering that the 2018 iPhones were an S-year series for Apple. The ante may be upped considerably come September. 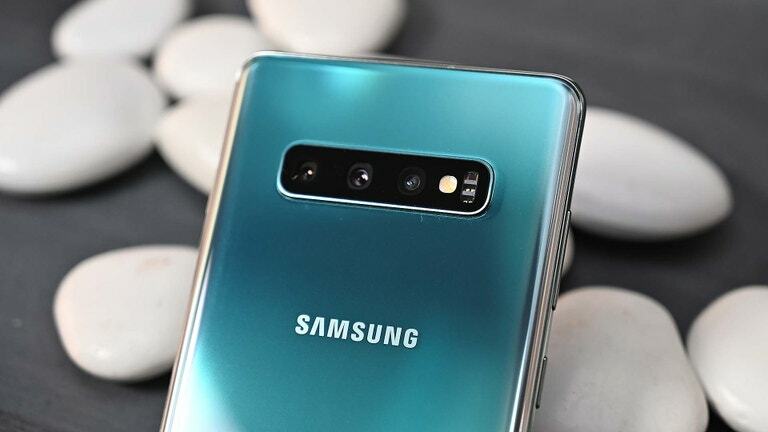 But for now, when it comes to comparing the current Apple and Samsung flagships, the S10+ will get you the best bang for you buck. This morning Mark Gurman of Bloomberg reported that sources tell him Apple is planning to create a unified app architecture that works across macOS and iOS, and that it ties into a bid to develop an Apple computer with an Apple-designed CPU inside.